In the final Group A games, Panama and Mexico gained the points they needed to confirm their last eight status as the unrecognized-by-FIFA Martinque has a slight chance to making the quarters too. Will Burns has a quick rundown of last night’s events. Canada left the Gold Cup without scoring a single goal. They needed to gain all three points in their final group game against Panama on Sunday night in order to progress to the knockout stages, but they couldn’t find a goal in what was a boring goalless draw. Though the Canadians had control throughout the game, it was Panama that threatened the most, particularly in the first period. On 18th minutes, Marcos Sanchez nearly capitalized on an Ashtone Morgan error, but he misplaced his shot over the crossbar. Five minutes before half-time, FC Dallas striker Blas Perez’ header just missed from a corner. Shortly after the interval, Jairo Jimenez’ blistering shot from outside the box forced goalkeeper Milan Borjan into an excellent save, after another error from Morgan. With 35 minutes to go, Tossaint Ricketts entered the fray and Canada moved to a two-striker setup in a bid to score the crucial go ahead goal. But it was all to no avail as the Reds rarely threatened the Panamanian goal. The draw suits Panama as it was enough for the Central American team to clinch Group A. Canada have now not scored in almost 500 minutes of football and manager Colin Miller, will now hand over the coaching reigns to Spaniard Benito Floro, was winless during his interim tenure. 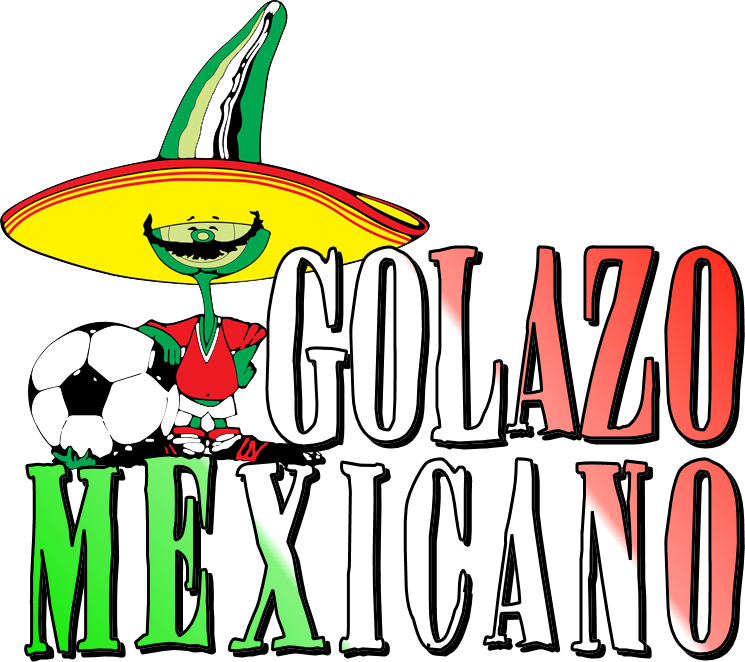 In Denver on Sunday, Mexico defeated Martinique by 3-1 to fire themselves into the last eight. But the score did not seem fair once witnessing the plucky Martinique put in the sort of performance that the Mexicans in trouble, until they buried the game in the final minute goal. It was a bright start from Mexico, which threatened to overwhelm Martinique in the opening ten minutes, with Miguel Layun and Marco Fabian playing with focus and infiltrating the defenders on the wings. When Fabian put Mexico ahead in the 21st minute and Luis Montes netted with a fine long-range effort just 13 minutes later, it looked like it was the Mexican’s day and that the team would go on to win comfortably, perhaps winning by a cricket score to provide some confidence to the squad that has been criticized in the media back home. But Martinique, piled pressure on and found a way back into the match with a spot kick just before the break. Miguel Layun clipped forward Steve Gustan in the box and the impressive Kevin Parsemain coolly converted to reduce the deficit. But in the second period the minnows failed to trouble Mexico, who continued to look for goals but only to be foiled by the Martinique offside trap and some desperate defending. El Tri finally put the game to bed in the 90th minute when Miguel Ponce latched on to another cross by Layun just one minute after entering the match in the 88th minute.